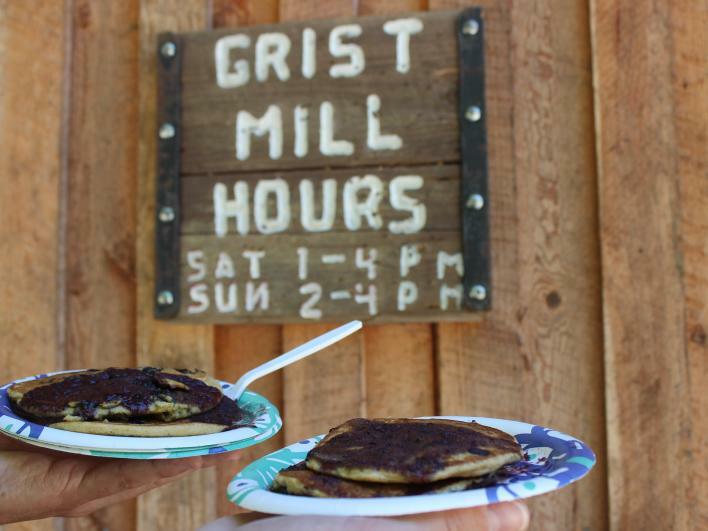 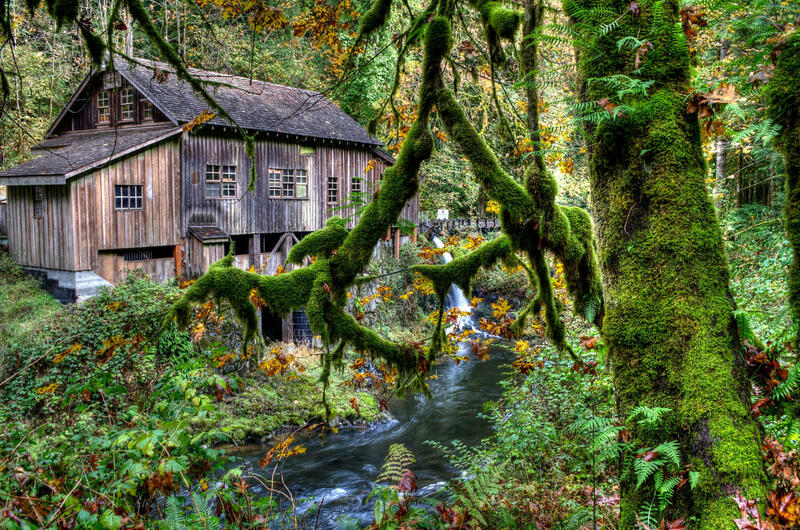 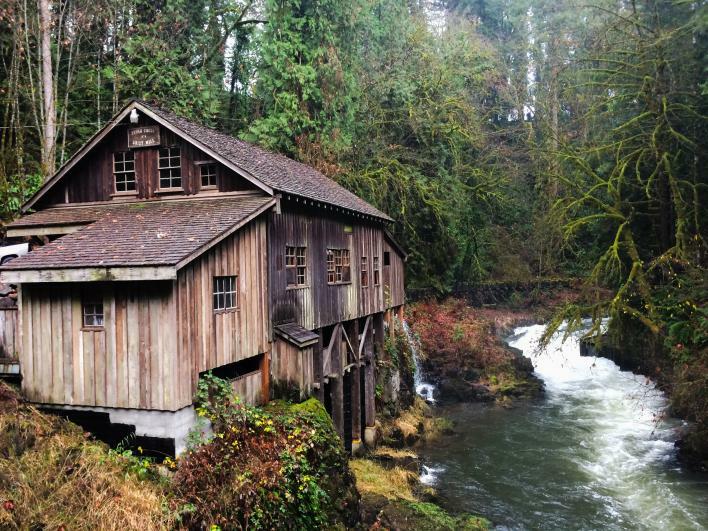 The picturesque Cedar Creek Grist Mill is the only grain-grinding mill in Washington that has maintained its original structural integrity, grinds with stones, and is water-powered. 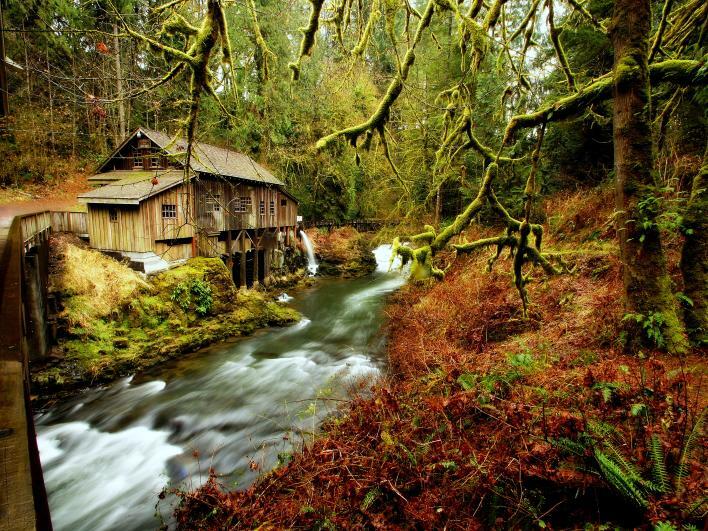 Built in 1876, the mill has been fully restored as a working museum and is registered as a National Historic Site. 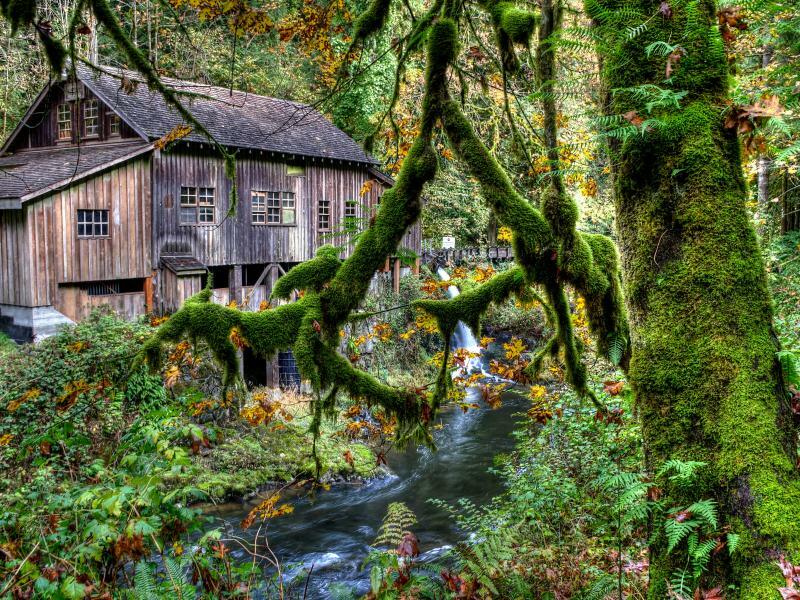 The covered bridge spanning Cedar Creek adjacent to the mill was rebuilt in 1994, and adds a scenic backdrop to this popular site drawing visitors from all over the world.